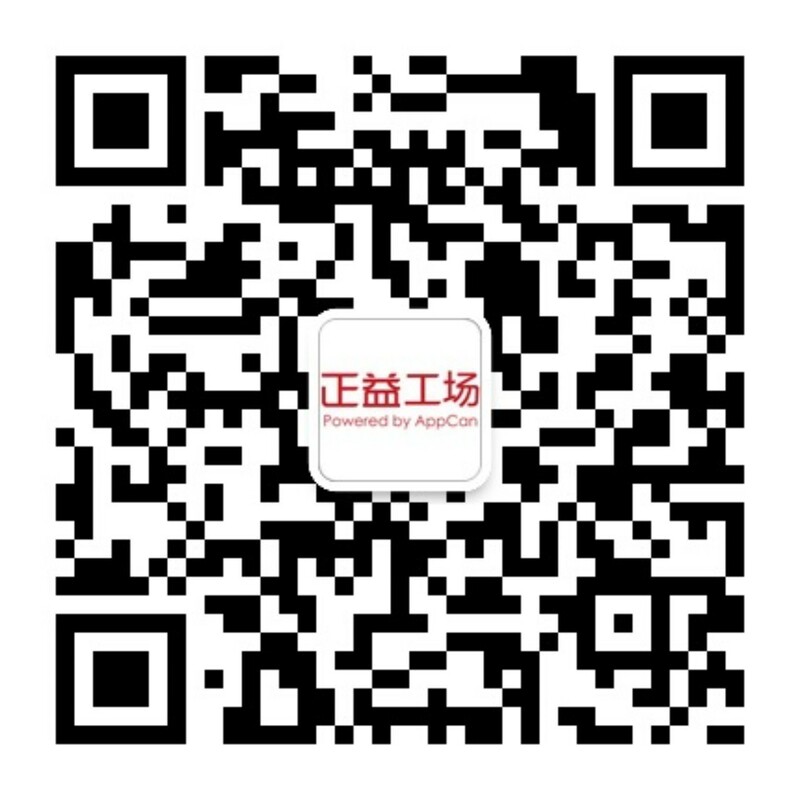 7月28日 AppCan专家在线答疑整理-AppCan交流社区 - Powered by Discuz! Business - 3.1.1 We noticed that your app enables the purchase of content, services, or functionality in the app by means other than the In-App Purchase API, which is not allowed on the App Store. While the payment system that you have included may conduct the transaction outside of the app, if the purchasable content, functionality, or services are intended to be used in the app, they must be purchased through IAP, within the app - unless it is of the type referenced in Guideline 3.1.3. For step-by-step instructions on In-App Purchase creation within iTunes Connect, refer to the In-App Purchase Configuration Guide for iTunes Connect.